Learn more about how you can help grow quality, relevant academic programs at Samford. “As a student, I benefited from several incredible mentors who made it their mission to see me flourish. Now as a professor, I try to pass that gift of commitment on to my own students. Samford sets itself apart by prioritizing small class sizes, meaningful instruction, and a culture of mentorship and intellectual exploration. 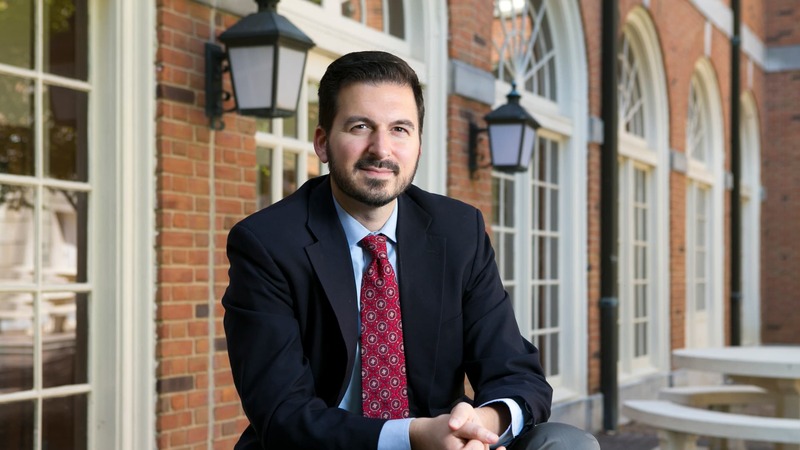 As a result, I feel that I can truly guide my students through the process of understanding and development that will help them flourish, not just memorize facts.”Woodrow Hartzog, '00, J.D. '03 Ph.D.
Samford University’s 175-year history is one of academic excellence and leadership. As a private, Christian institution we remain firmly rooted in our identity and mission while continually expanding educational opportunities and experiences for our students. Samford’s vision to be “innovative in teaching, learning and research” relies on the strength of our faculty and academic programs. As we grow in size and scope, so does our desire for quality, relevant academic programs. 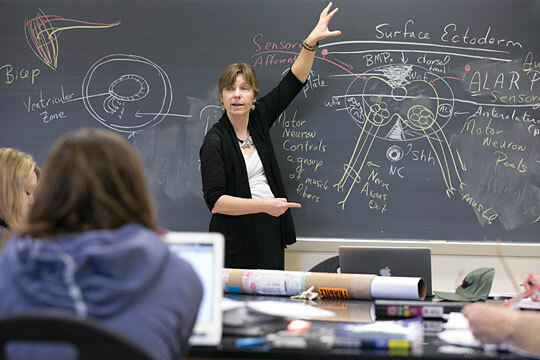 Endowed professorships and ample research funds enable us to better support the outstanding faculty we already have and to attract talented new scholars and teachers. The depth and breadth of our rigorous academic programs can continue to grow with your support. The goal is $90 million to create new academic resources, programs and centers of learning.